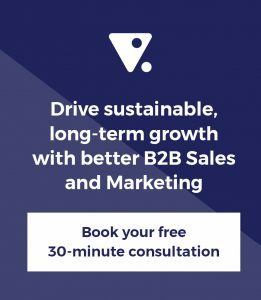 Is marketing automation an effective tool in the B2B arena? https://align.me/wp-content/uploads/align-me-logo.png 0 0 Derek Singleton https://align.me/wp-content/uploads/align-me-logo.png Derek Singleton2012-11-18 23:01:232018-03-23 14:59:01Is marketing automation an effective tool in the B2B arena? Are you appealing to budget makers or budget takers? https://align.me/wp-content/uploads/align-me-logo.png 0 0 Bob Apollo https://align.me/wp-content/uploads/align-me-logo.png Bob Apollo2012-11-11 23:13:092016-12-13 04:24:36Are you appealing to budget makers or budget takers?